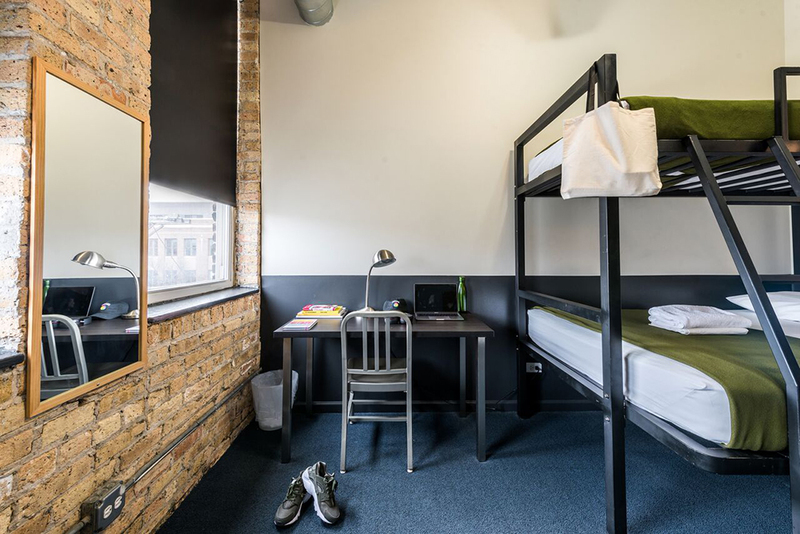 The Bonus Loft features a classic twin-over-twin and our signature twin-over-full bunk beds comfortably sleeping up to five guests, and a cozy work desk to plug-in and be your most productive self. 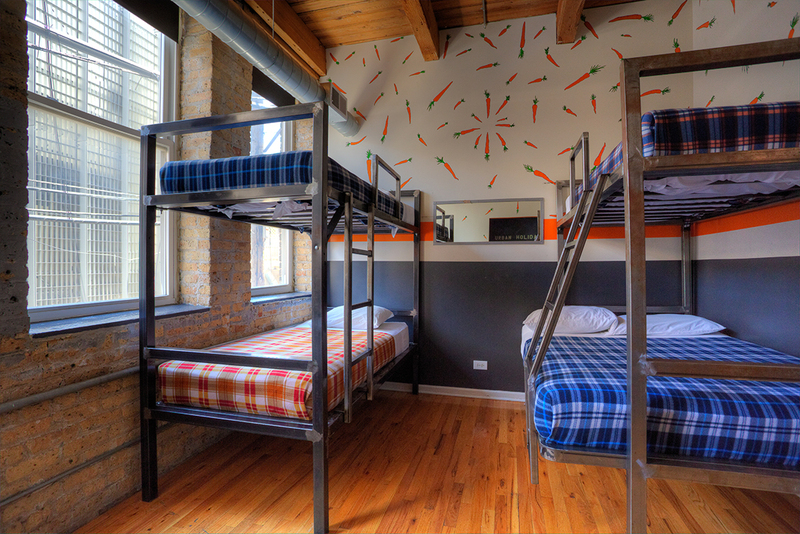 The Bonus Loft has a shared bathroom, meaning the nearest bathroom is just down the hall. 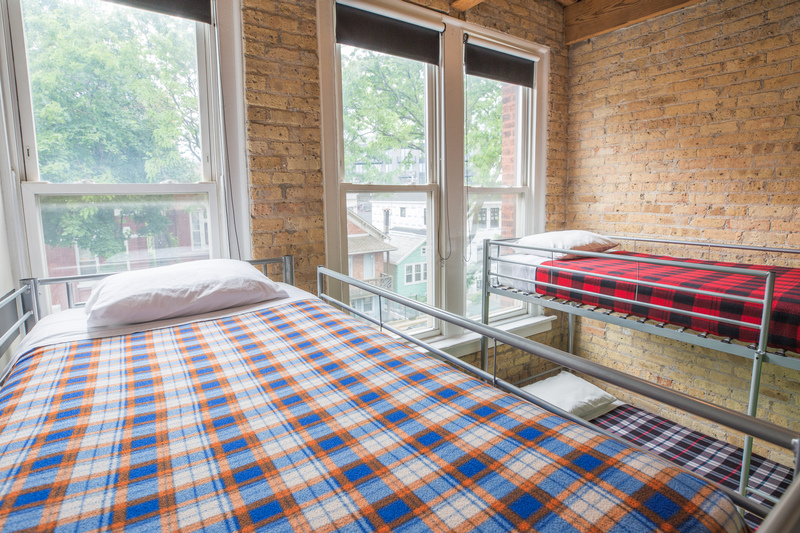 As with all of our rooms, linens and towels are included in your stay.